Alaska Common Ground’s primary mission is to provide accurate, unbiased information and to facilitate discussions on Alaska public policy issues. As our name suggests, we focus on finding areas of common ground and, as a result, reducing divisiveness in our society. Our overall goal is to increase public awareness and understanding of significant public policy issues through education, not by advocating for a particular position. Our vision is for an engaged Alaskan democracy. To further this vision we sponsor, public forums on policy issues of public concern; group dialogue on issues of community interest; panel discussions and debates on public policy and electoral choices; training in methods to facilitate public dialogue; and reports, recommendations and media presentations on public policy topics. In all activities we strive to foster respect for diversity and diverse opinions. Founded in 1991, we are a non-profit, non-partisan, citizens’ organization with a proven record of engaging Alaskans in respectful, factually informed civic dialogue. We are a membership-supported organization with a volunteer board and a part-time staff. Since 1991, we have held over 50 forums on public policy topics of importance to Alaskans, mostly in Anchorage but several in Juneau and Fairbanks. We livestream our forums when possible and have them available to download as video or audio from our website in order to reach more Alaskans. We have produced at least 10 white papers on a variety of public policy issues. 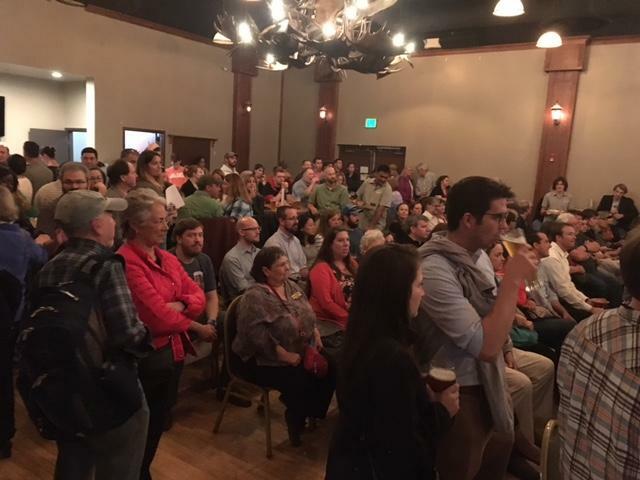 Our forums and events have included many on Alaska's fiscal and economic future; healthcare; transportation; cost-effective justice; climate change; and various ballot measures. 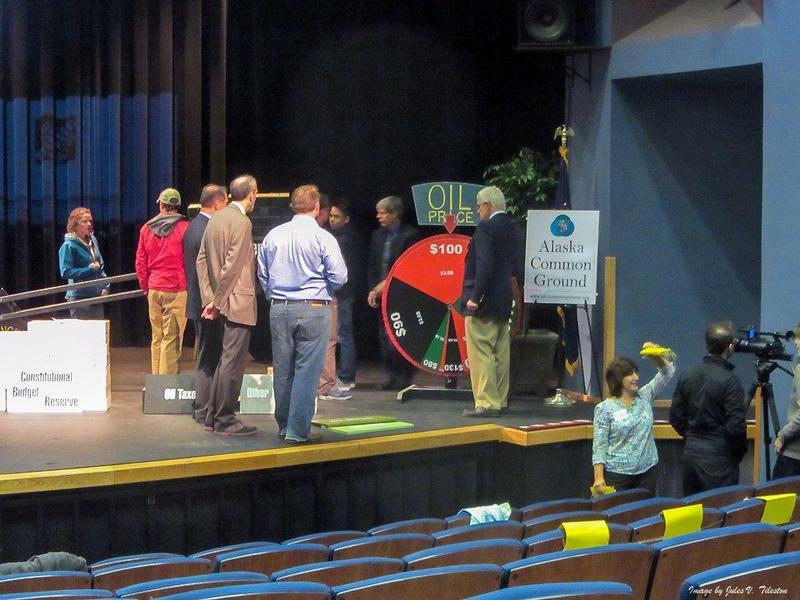 Your Pick.Click.Give donation will help us continue our mission of cultivating Alaska’s common ground for “government of the people, by the people, for the people” by engaging diverse citizens in active pursuit of informed mutual understanding and agreement on vital issues of public concern.